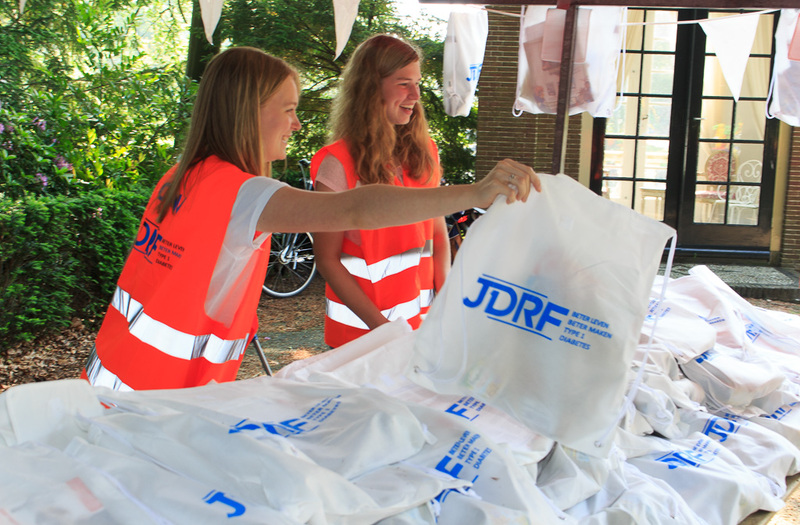 Without volunteers there would be no JDRF Walk. Would you like to help during the event? You can still walk and raise money! You can also help by writing a storey on why you are raising money for JDRF.